Your sports team needs reliable transportation when it’s game day. San Diego Charter Bus Company is fully equipped to provide transportation solutions for coaching staffs, athletes, fans, and more. Because of our experience serving teams on the professional and ameteur level, we know how to quickly and efficiently get your team whatever service they need. If you’re ready to transform your game day transportation experience forever, call one of our reservation specialists today at 619-209-7804. If you’re searching for a transit option that gives you ample room to store your team’s supplies, look no further. 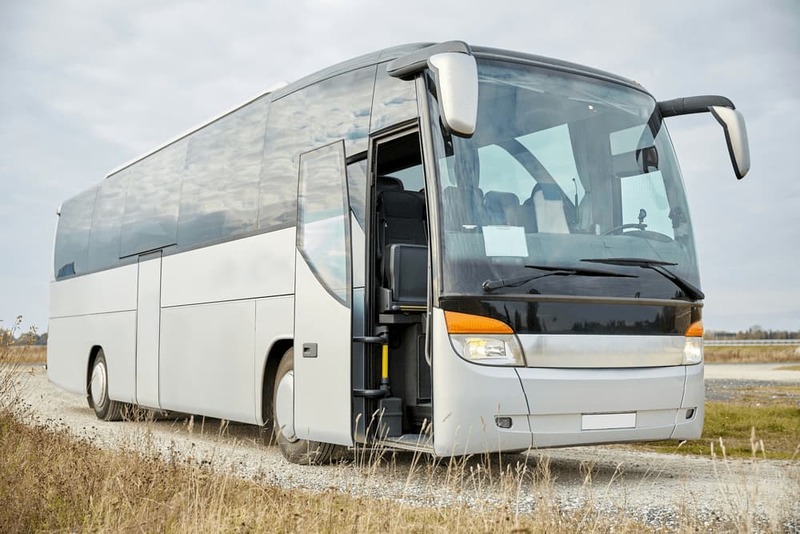 Private charter buses and minibuses come equipped with amenities designed to increase storage, such as luggage bays and overhead storage bins. Pack all of your team’s essentials, such as uniforms, bags, helmets, balls, and training equipment, with ease. No matter what sport your team plays, we’ve got them covered. We know that larger teams such as football teams and track teams likely need a larger 56-passenger charter bus, while smaller teams such as basketball and lacrosse teams are more comfortable in an 18-passenger minibus. When you call in and speak to us, we can easily figure out exactly what your team needs. One of the largest keys to a successful performance on game day is coming in loose. Your players must be relaxed and focused to perform well, but their performance will suffer if they haven’t had a comfortable ride. We make it easier for your team to enjoy their ride by offering cutting-edge amenities such as WiFi, TVs, DVD players, lavatories, reclining seats, and power outlets. When you add in the abundance of space for storage, you’re given the opportunity to enjoy a great on-road experience. Make sure your players are feeling their best when they head to the big game by booking with us! Fans deserve to enjoy a comfortable ride too. If you’re trying to find a great way to get to your favorite team’s next competition, look no further. When you book a private coach, you’re able to easily load up your closest friends and family, as well as any tailgating supplies you’d like to bring. There’s no excuse not to support your favorite team. Book a personal bus with San Diego Charter Bus Company today! San Diego Charter Bus Company makes game day transportation easier than ever before. Coaches, players, and fans alike all enjoy the myriad of services and solutions we provide, and we guarantee fast, efficient service every time you contact us. See for yourself today and call us today at 619-209-7804 for a free trip quote!